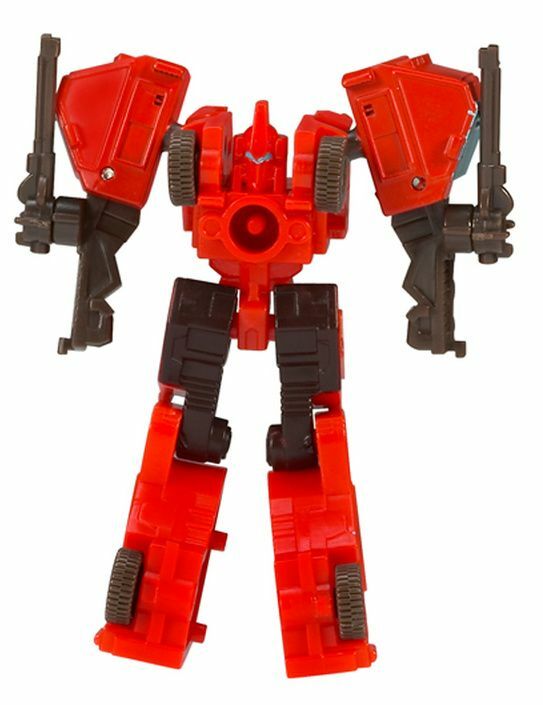 "We bring light to the darkness." 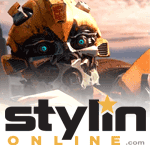 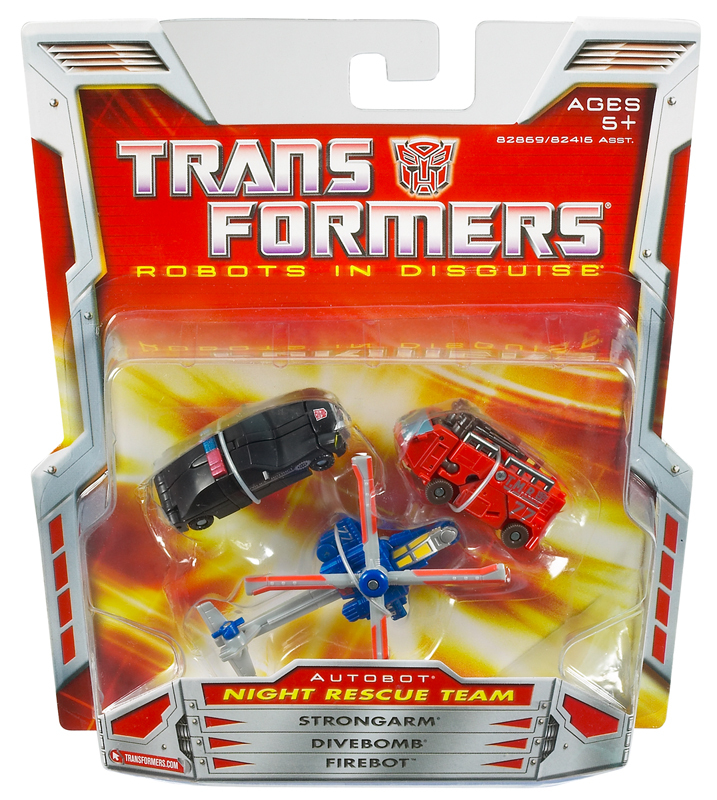 The NIGHT RESCUE TEAM features STRONGARM, DIVEBOMB and FIREBOT—three young and brave AUTOBOTS fresh out of primary programming and too inexperienced to ever be afraid. 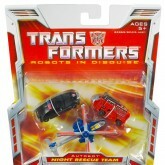 When there are other robots in danger, and nothing will save them except a foolish charge into the dangerous and unknown, it's always the Night Rescue Team that gets called in. 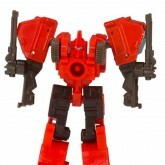 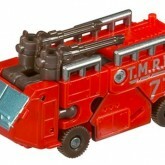 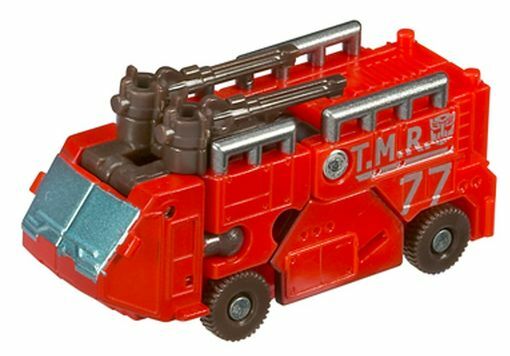 Sold as a part of the Night Rescue Mini-con Team set with Strongarm and Divebomb.